AN 11-year-old from Downend has been named one of Bristol’s young heroes for her success in ballet and martial arts. Ava May Llewellyn, who attends The Royal Ballet School, was shortlisted in the Contribution to the Arts category in the first Bristol Young Heroes Awards. She took up her place at the world-famous school in Richmond last September, having started ballet lessons at the age of two. 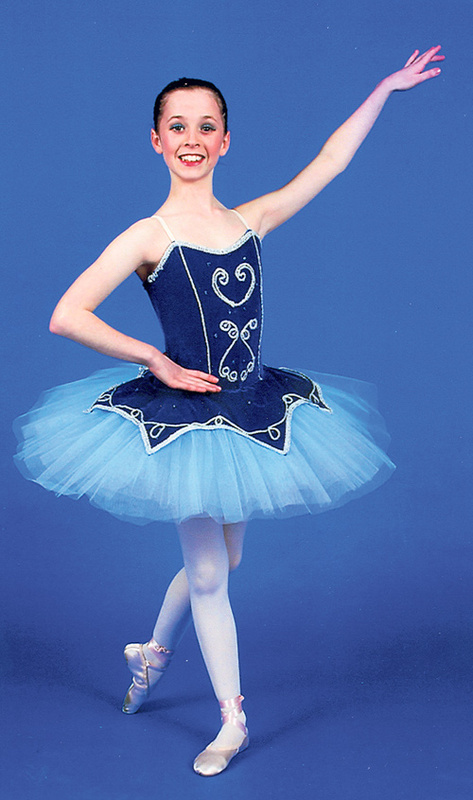 The Royal Ballet School has more than 700 applications each year from children from all over the world for 24 places. The audition period coincided with Ava May taking her pre-grading black belt exam in Tae Kwon Do in January and then training for the final exam in May, the same month she took her Sats tests at Bromley Heath Junior School. The Bristol Young Heroes Award ceremony was taking place at The Grand Thistle Hotel on March 28, after we went to press. The event was sponsored by GKN Aerospace and Wales and West Utilities. Its aim was to recognise the valuable contribution made by young people aged 11 to 19 to Bristol and to honour those who had overcome difficult circumstances, made a difference to the lives of others or achieved great things. All three nominees from each category were invited to the event, with each winner receiving a trophy.